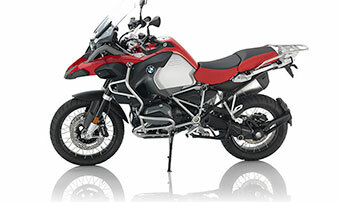 Learn what your vehicle is worth! 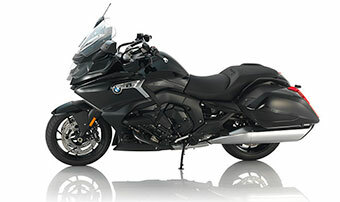 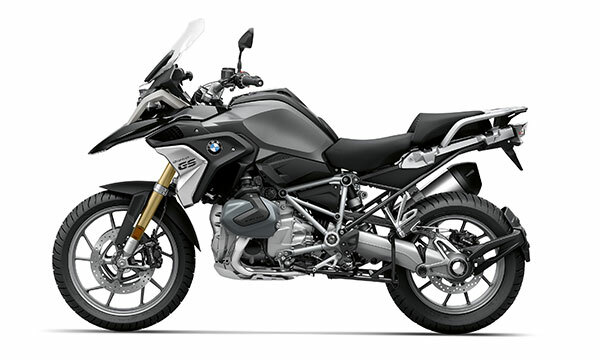 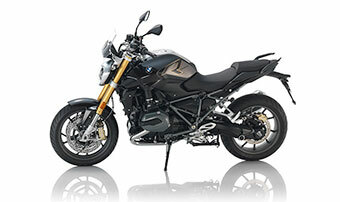 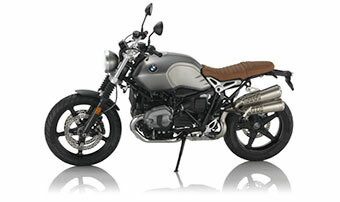 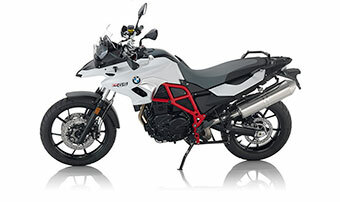 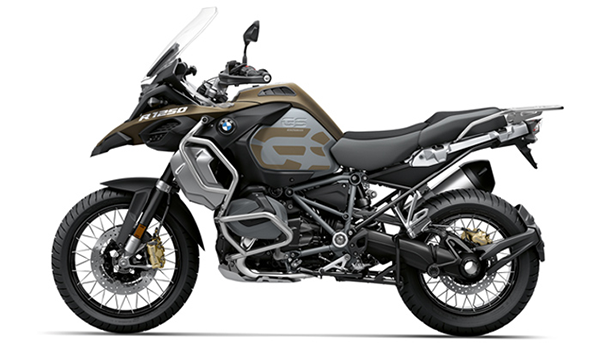 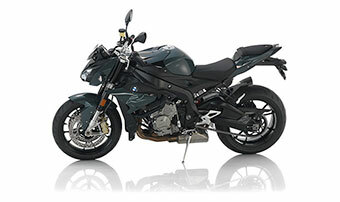 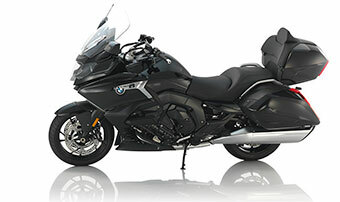 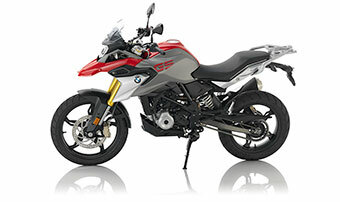 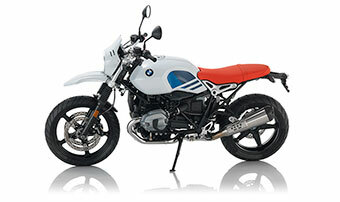 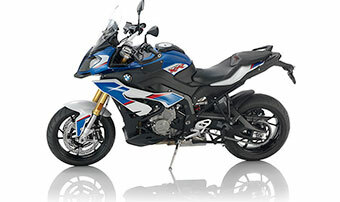 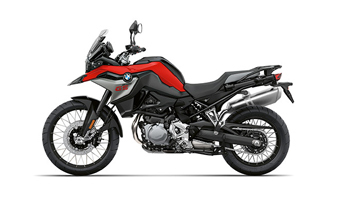 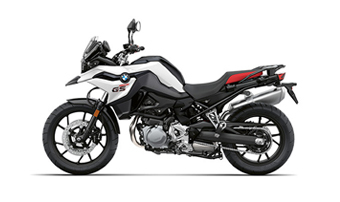 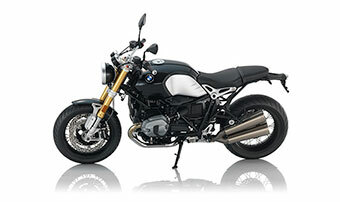 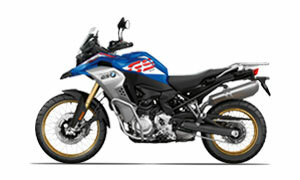 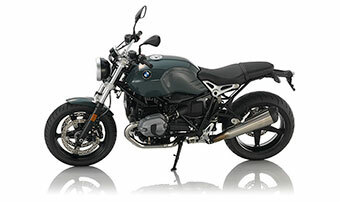 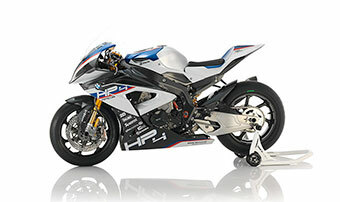 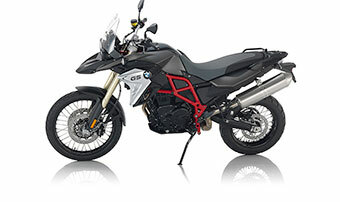 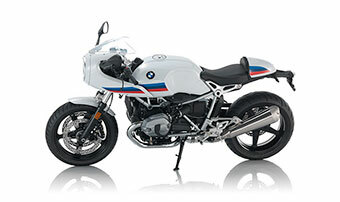 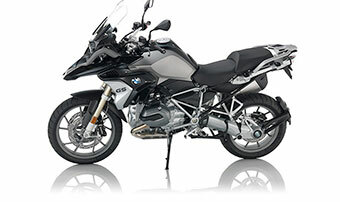 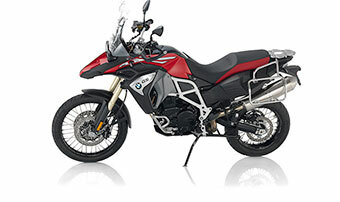 Put the maximum toward your new or used motorcycle when your trade in at BMW Motorcycles of Riverside! 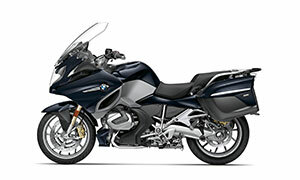 Welcome to BMW Motorcycles of Riverside. 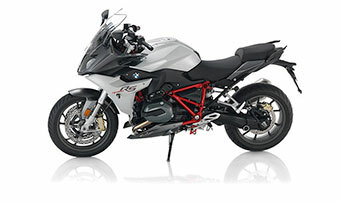 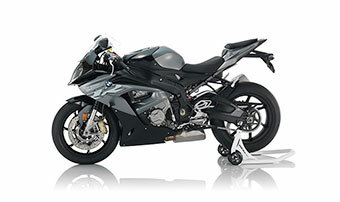 At BMW Motorcycles of Riverside, our commitment begins and ends with you, our valued clients. 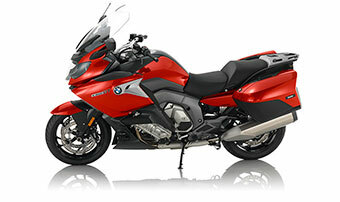 We maintain as our number one goal, the complete satisfaction of all of our customers. 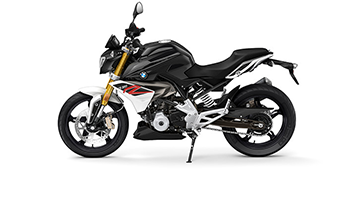 Whether you’re buying a new or pre-owned motorcycle, obtaining service, buying a part or just looking around you can expect to receive the same level of respect and outstanding service from BMW Motorcycles of Riverside every time you visit or call. 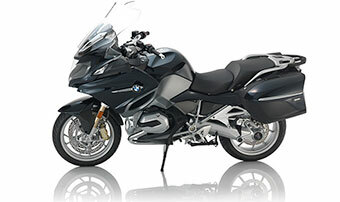 We understand and appreciate that our customers are our business. 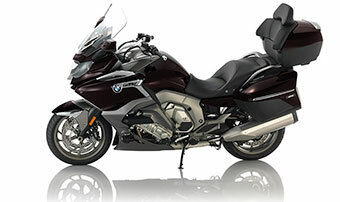 You are our #1 priority!